Ignacy Czwartos is an artist who makes conscious references to the tradition of European modernism, especially to the spiritual precursors of abstract art – Kazimir Malevich and Piet Mondrian. His paintings are characterised by an original combination of figuration and abstraction, and his artistic practice has been significantly influenced by studying under Jerzy Nowosielski, among others. Czwartos, who defines himself as a Polish painter (and sometimes even as a “modern Sarmatian”), is not afraid to draw upon Andrzej Wróblewski’s oeuvre and Baroque art. His canvases, covered with a smooth layer of paint and composed of tastefully juxtaposed coloured surfaces, are often based on the principle of mimesis or playing with geometric forms. 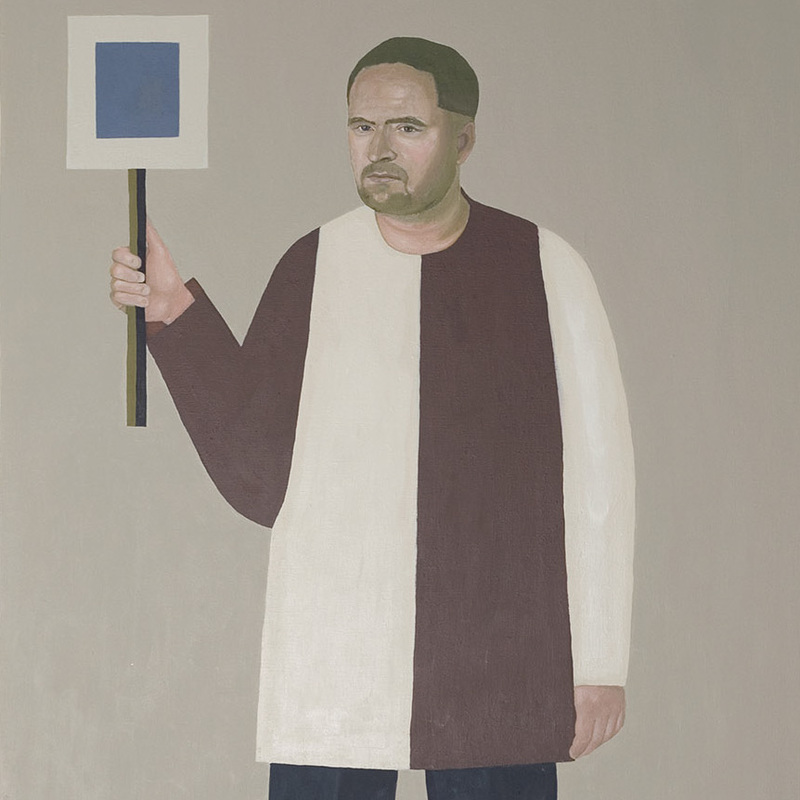 His works are full of inventiveness, unconventional, often surprising and perversely witty. Thanks to his extensive knowledge of art history, Czwartos is able to reduce a familiar landscape to a nonrepresentational formula or freely juggle with quotes from old, especially Baroque painting (official full-size portraits and coffin portraits). 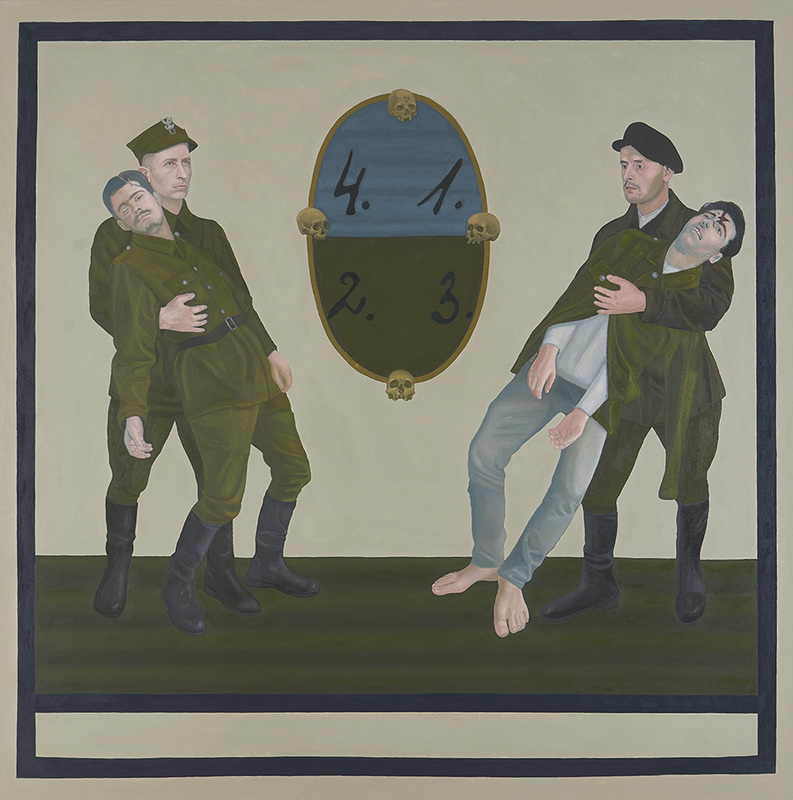 The most recent paintings by Czwartos, which depict and allegorise the Cursed Soldiers (initially presented at the exhibition Everybody Has Their Heroes, shown at the Open Studio in 2018), result from his interest in the latest history. 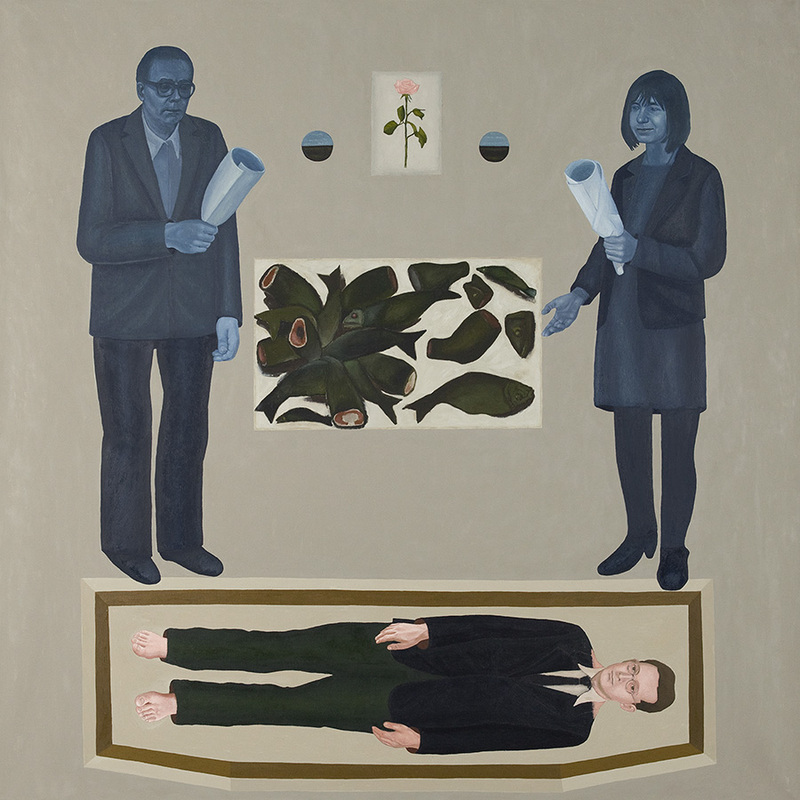 Strongly embedded in the canons of Polish painting, the series is a personal statement on a controversial topic, thereby introducing it into the critical discourse of contemporary art. 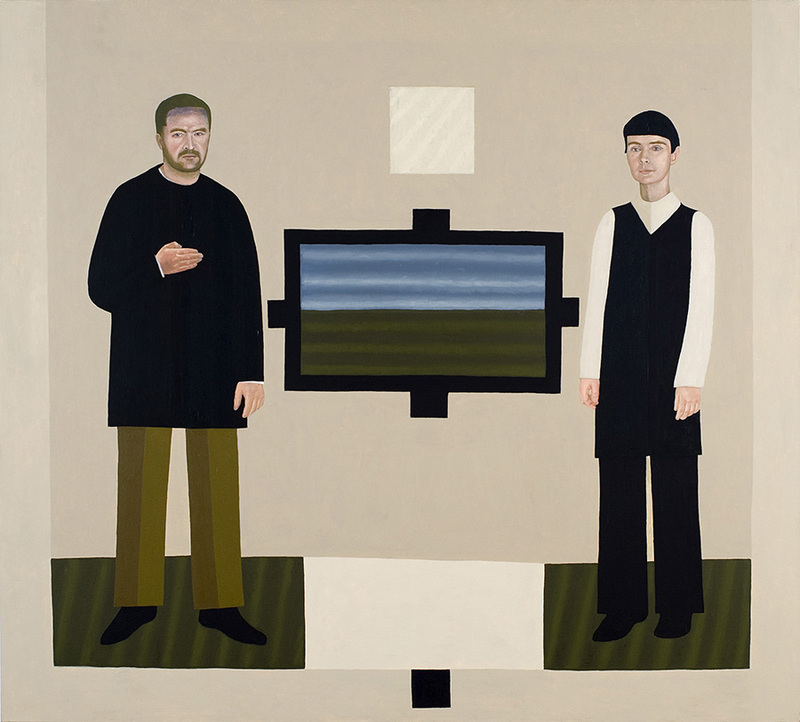 The artist’s works, in which “Polishness” is a fundamental issue, have been presented at many comprehensive exhibitions, including Polish Painting of the 21st Century (Zachęta, Warsaw 2003) or Magic of the Square (National Art Gallery, Sopot 2016). Ignacy Czwartos was born in 1966 in Kielce. He studied at the Adam Mickiewicz University in Poznań – Department of Art Education in Kalisz. He obtained his diploma in Tadeusz Wolański’s studio in 1993. In 1995, he co-created the Open Studio association and gallery (since 2006 he has been the president). 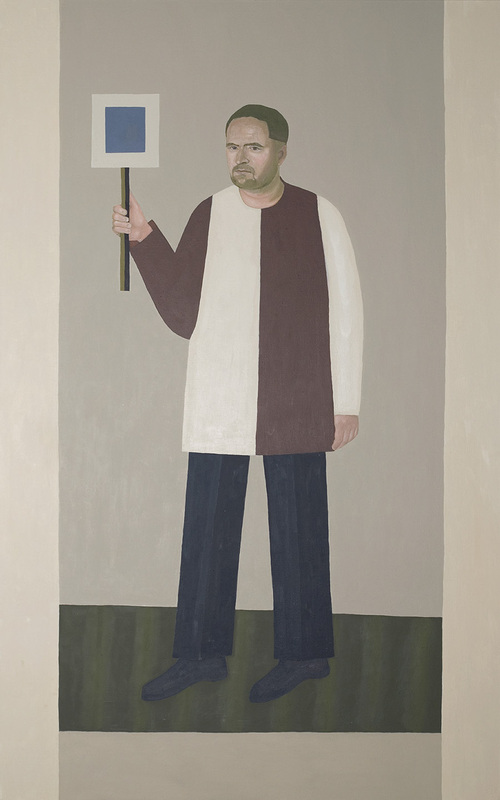 A member of the Lea 44 Artist Association. Apart from painting, he works with press and book illustration. 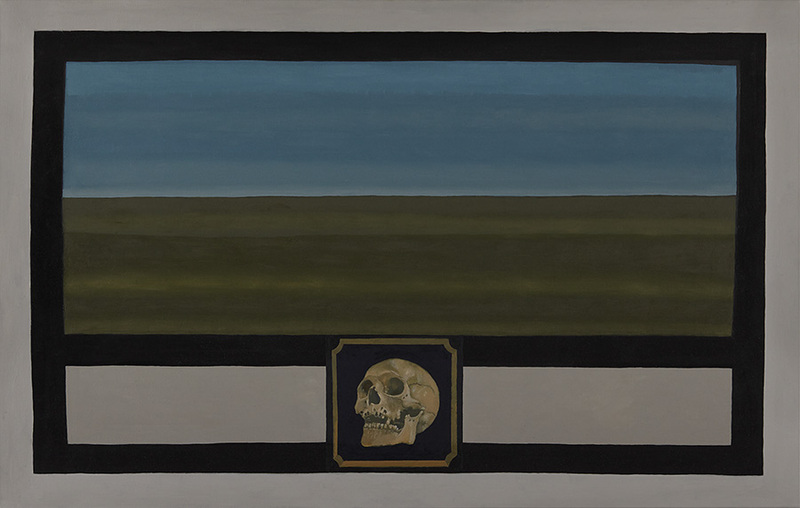 His works can be found in many private collections, including the New Space of Art Foundation of Dorota and Tomasz Tworek, the collections of Wojciech Janik, Grzegorz Schmidt and Krzysztof Tętnowski, the National Museum in Cracow, BWA in Kielce, Mazovian Centre for Contemporary Art “Elektrownia” in Radom and the Górka Family Museum in Szamotuły.